They have nothing on Scott’s Cleaning Service Deal. 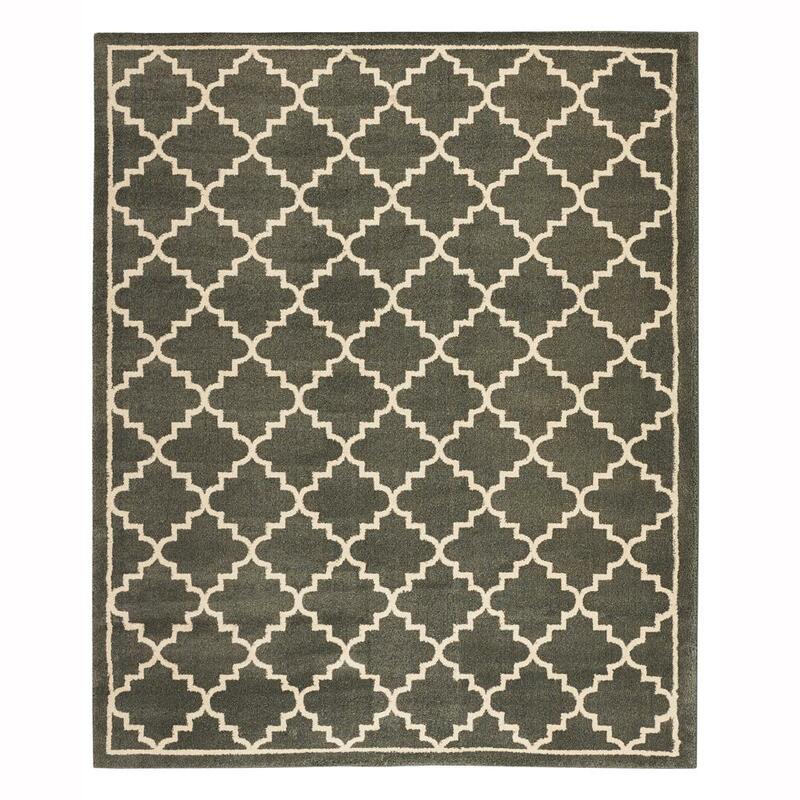 ﻿25% off your Rugs dropped off at our rug spa and picked up by you. Keep your eyes out for other deals. Like and SHARE our Facebook Page to make sure you don’t miss them!